I had day old polenta (that Sweet Man had prepared the night before) already cold and in the fridge. I had all the other ingrediants needed and my trusty iron skillet. so I cut up my polenta and I heated my oil and grated my cheese. but I noticed that my polenta was awfully mushy, even after having been in the fridge for a day. but I forged ahead, convinced that all would turn out right. The polenta “sticks” kept sticking to the frying pan, completely coming apart when I tried to turn them. In the end I had perfectly edible slightly crusty mounds of still mushy polenta. Even after a visit to the oven. So peeps what did I do wrong? Was my polenta too wet? My oil not hot enough? 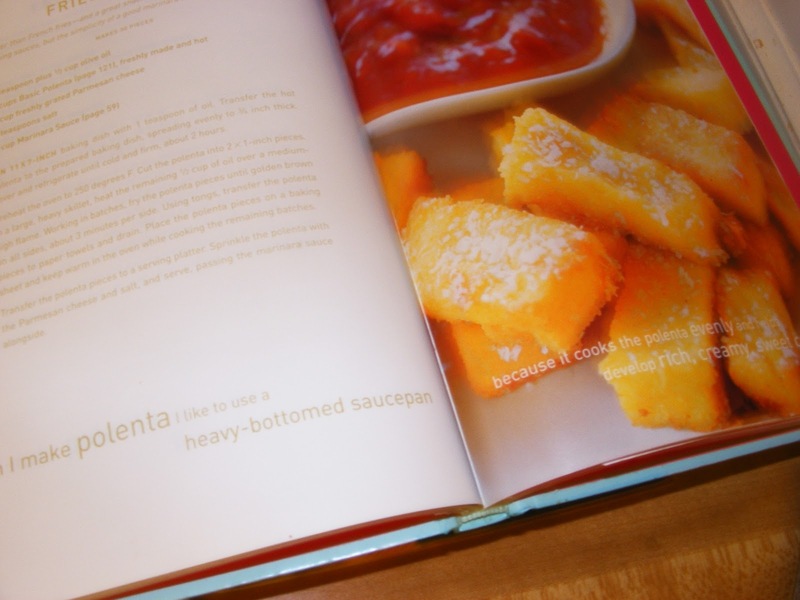 Have you ever tried to fry polenta before? Did it work? I have had zero luck with frying polenta. It always turns out exactly like yours. 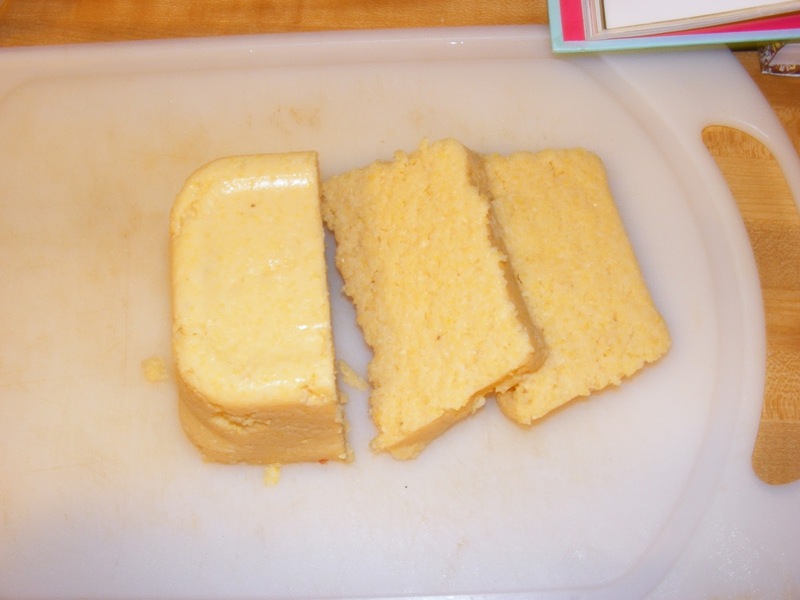 And, I have a question… how is polenta different from cornmeal mush? I have always wondered that. 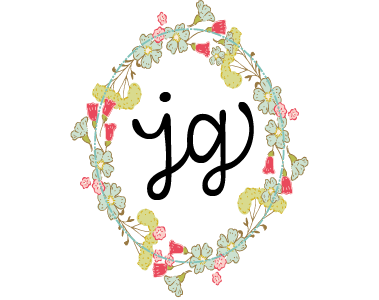 Is it just a fancier name? Either way, I have never been able to fry mush, and when I got all uppity , I could not fry polenta either. Try cutting it up and laying it on a paper towel first like you would tofu. It should absorb most of the moisture. Mine have never been too mushy to begin with so maybe you just need a different brand? I like to dip the slices in egg yolk and panko and then fry them. Fabulous! Can't help with the polenta. I hate hte stuff. Maybe because every time I taste it, it's mushy. Anyway… just wanted to tell you how much I love your new banner. You could try coating them with dried polenta, panko, bread crumbs or plain old flour. Also using a non-stick pan could help if you have one. Never. Not once, ever. And it irritates me to no end. 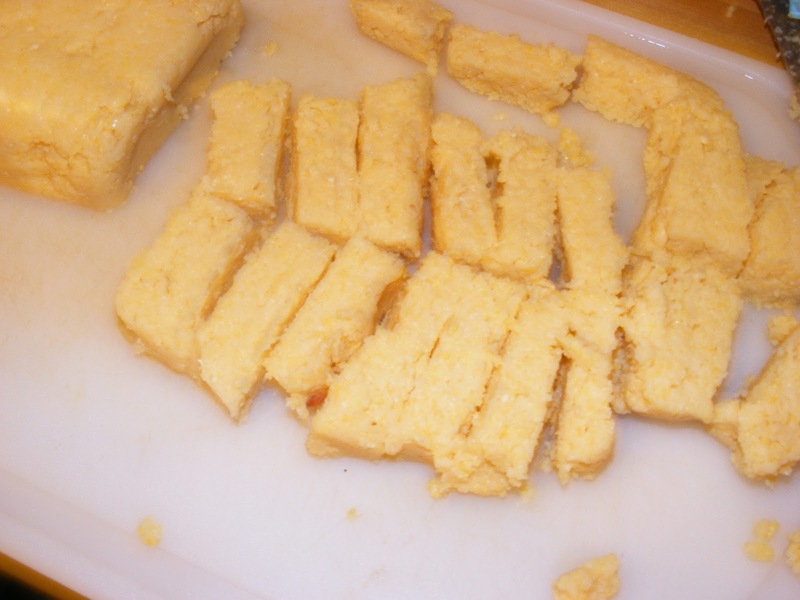 I've even tried the Trader Joe's “log o' polenta”. It's not like I want that picture perfect slice, with grill-marks and the pretty diced “maters on top, for heaven's sake.